Beneath the light of a gibbous moon, poets and artists pen strange verse and weave arcane sigils into their paintings. The Unspeakable One is entering the world, his horrid city is tearing its way through dimensions, and as it does so, more and more humans succumb to a mindless insanity. The very people you have sworn to protect may come padding after you on a cursed night, knife in hand and the light of evil stars gleaming in their eyes. Whether you’re walking along the streets of Tokyo or through trackless jungles in the heart of Africa, you may be forced to choose between the people close to you and the people of the world. 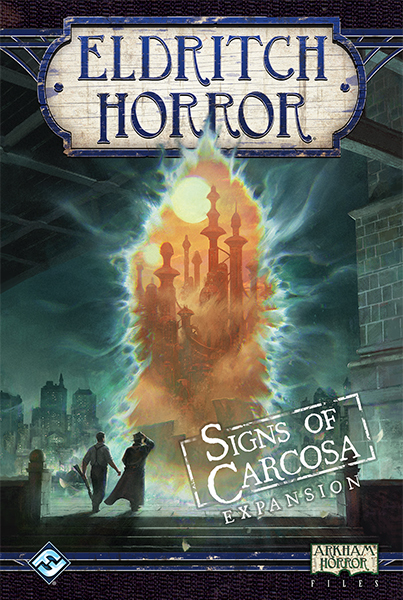 Signs of Carcosa is a new expansion for Eldritch Horror, and within, you’ll find enough madness to influence all of your games. Hastur enters the game as a new Ancient One, spreading insanity and dissension. Against this foul abomination from Aldebaran, four new investigators join the fight to save the world. A host of new Encounter cards for every continent ensure that fresh adventures are always around the corner, even as a wealth of new conditions, spells, assets, artifacts, and Mythos cards draw you deeper into a world of madness and fear. 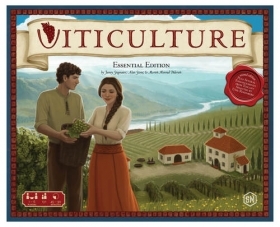 Viticulture - Essential Edition comes with components for Viticulture, but adds some of the expansions from Tuscany, including 36 Mama & Papa cards, Field cards (previously known as "Properties"), and 24 Automa cards (solo variant), along with a couple of minor rule changes. 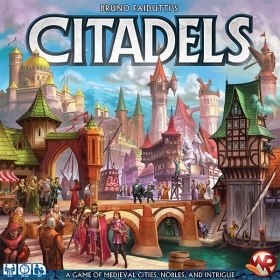 Plot, scheme, and deceive as you build fantastical cities in Citadels, Bruno Faidutti’s classic game of card drafting, intrigue, and cunning characters. In Citadels, two to eight players must shrewdly draft characters and use their abilities to create the best city possible. This edition includes all the content from the previous editions by Fantasy Flight Games, along with nine new characters and twelve new districts developed by the original designer. 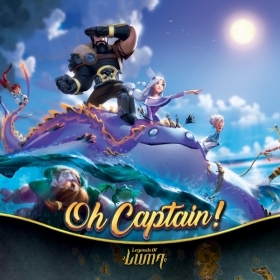 Updated graphic design and all-new art brings to life a vast kingdom rich in diversity and filled with possibilities.